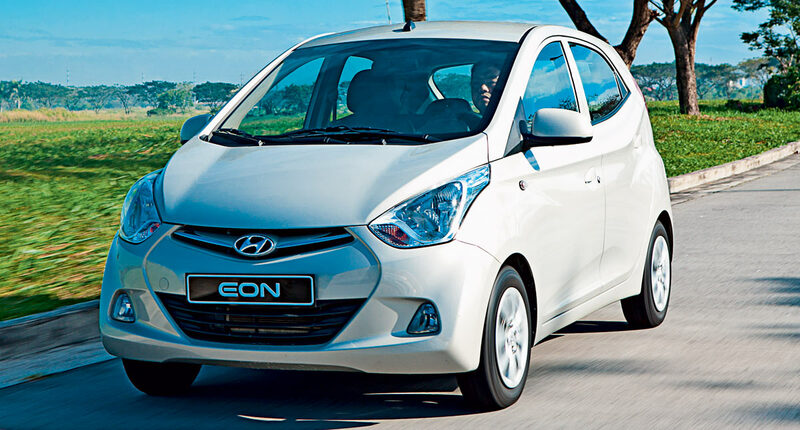 The Hyundai Eon is the car that the Korean manufacturer has built to take on India’s favorite small vehicle, the Suzuki Alto. The design brief for the Eon is pretty simple: Make it simple, make it light. To this end, Hyundai took the i10, lopped 50mm off the roof, the sides and the ends of it, and stuffed everything right back in. Then a bunch of engineers went over the car with blowtorches and cut out everything they didn’t want. Four engine mounts too many? Cut one out! Exhaust hangers? Don’t need more than one, cut them out! Front suspension sub-frame? Cut it out! Cut it all out! There hasn’t been a road car this obsessed with weight since the Lotus Elise. Even the tires are smaller, in the interest of saving weight. The resulting supermini is some 200kg lighter than the i10, while still sporting slightly more legroom and a deeper trunk, thanks to clever repackaging of the engine, suspension and fuel tank. This tiny car is wrapped in some pretty sharp sheetmetal. 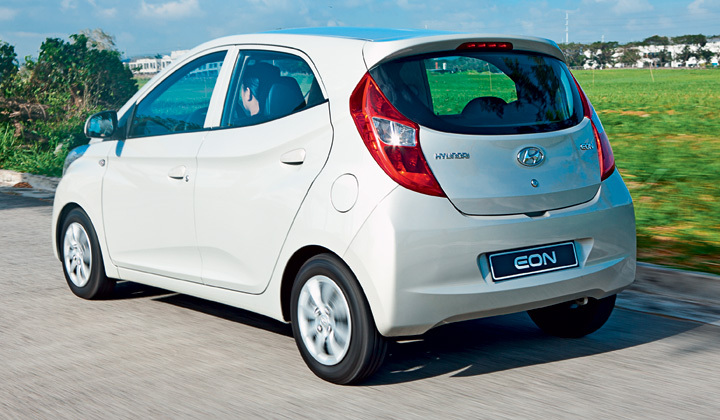 Hyundai’s organic design language suits the Eon well, managing to make it look pricier than it really is. 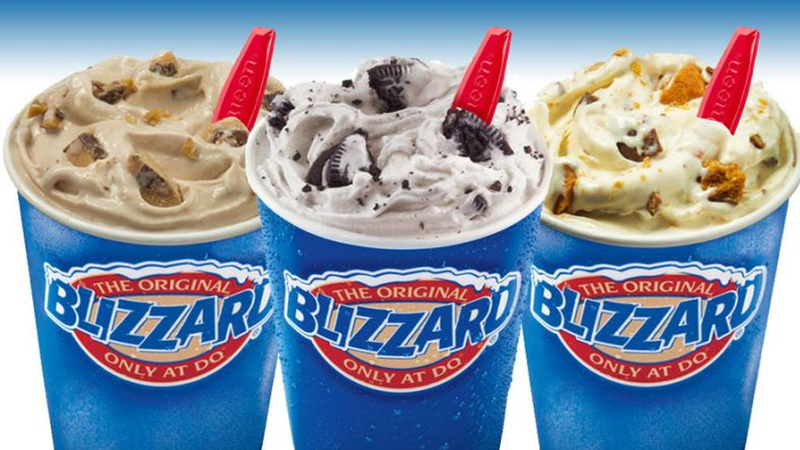 There are more swoops, curves, and edges here than in the Mirage. Panel gaps and intersections shame cars costing twice as much. See that rear lip spoiler? That’s pressed out of sheet metal, not plastic. Impressive. While the tiny wheels are hubcap-covered, at least the hubcaps make the pretense of looking like alloy wheels. The interior has been lifted straight out of Hyundai’s luxury design book and shrunk to fit. While elbowroom is snug for four people, legroom is phenomenal for a car this small. the seats are the best here, with good side bolsters and firm but pliant foam. The interior fit and finish likewise trump those of the others, and despite the price, you get power front windows, a 12V power outlet, and an integrated stereo with USB and auxiliary input. There’s also an honest-to-goodness temperature gauge, some thing woefully missing from new cars costing twice as much. While the driving ergonomics is spot-on, some of the i10’s sporting character seems to have been lost in translation. The electric steering is firm and precise, but the simple suspension setup can’t hope to match the keen turn-in and balance exhibited by its big brother. The small tires feel slippery, and tend to wander on the highway. At least braking is good, thanks to the Eon’s featherweight mass. That lack of weight makes the car usefully sprightly at low speeds, even with just 55hp on tap from the 0.8-liter engine. That motor is based on Hyundai’s Epsilon architecture. It’s a single-cam, nine-valve workhorse that’s simply the old 1.1-liter four-pot with a piston lopped off. The oil pan and the gearbox are also smaller, saving even more weight. Measured against the big boys, however, the puny drivetrain is wanting. It’s coarse-sounding, and that missing engine mount is immediately obvious when idling in traffic, as the vibration with the A/C on is quite pronounced. The ridiculously short gear ratios and the lack of power mean you’ll find yourself rowing through the gears to keep up with traffic. Top speed? Well, let’s just say you shouldn’t plan on racing delivery vans, however much they ask for it. You’ll just be embarrassing yourself. While the unrefined powertrain will turn off petrolheads, it’ll delight secretaries and cheapskates alike. Oil changes require a mere thimbleful of slick stuff. A full tank of just 32 liters can get you over 600km on the highway. And city driving doesn’t dent the range much, because the Eon is narrow enough to squirt through gaps barely wide enough for a scooter. And best of all, the aircon actually works. Note: This article first appeared in Top Gear PH’s June 2012 issue. Minor edits have been made.